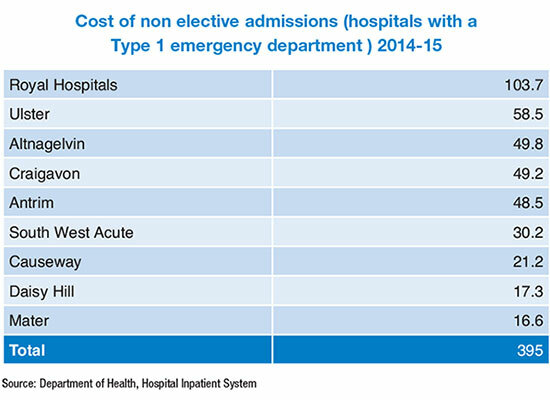 Northern Ireland’s Comptroller and Auditor General (C&AG) has stated that costly and frequently avoidable emergency hospital admissions is impacting on stretched emergency care being used to best effect. Kieran Donnelly was speaking after a report by the Northern Ireland Audit Office (NIAO) published in November analysed the management of emergency hospital admission in Northern Ireland. The context of the report was set in the context of a 10 per cent rise in emergency admissions in 2015-16 from the previous year. 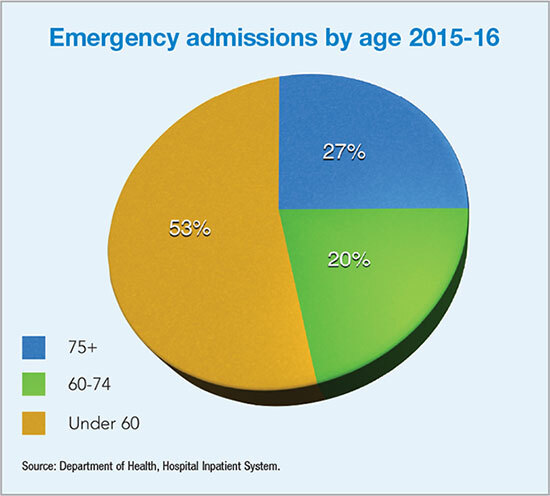 Emergency admissions currently represent 28 per cent of Northern Ireland’s total patient admission and cost over £460 million annually. The report found that many emergency admissions were potentially avoidable, while others remain in hospital beds longer than necessary. The knock on effect of these issues is not just financial but has also generated disruption and pressure on elective services and patients. It points to a need for a greater focus on effective management for those who are admitted, while avoiding unnecessary admissions. 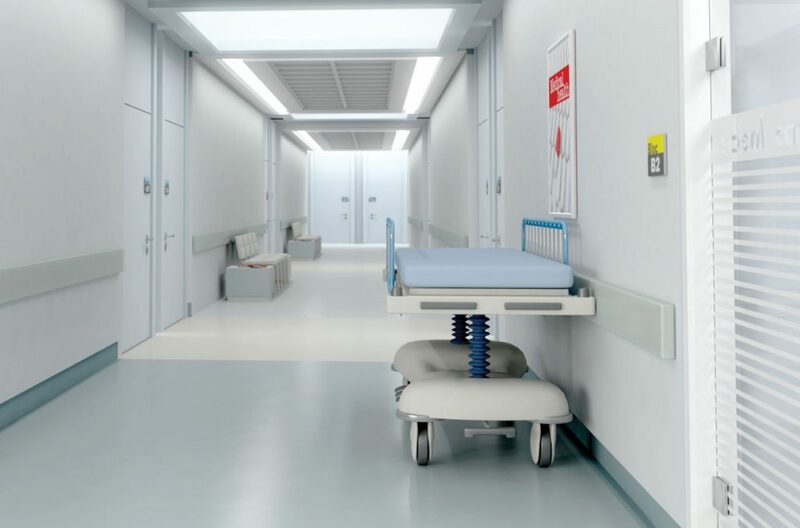 innovative care models that will allow for more effective bed management. Targets by the Department of Health to reduce incidence of acute hospital admissions for patients with one or more long-term conditions have not been met, partly down to rising admission numbers. An original target in the 2008-11 Programme for Government was to reduce unplanned hospital admissions by 50 per cent by March 2011. That figure was revised down to 10 per cent for 2012 to 2014 under the Commissioning Plan Directive. For 2015 the figure was scaled down further to 5 per cent. None of thses targets have been met and the 5 per cent target remains in place for 2016. Wider constraints, such as financial pressures, have also played a part challenging the sector. 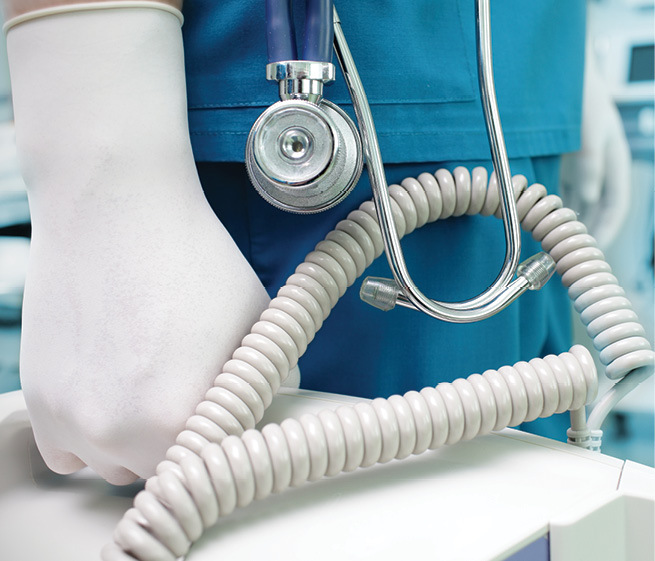 The report points to shortages of emergency medical staff, demographic changes and an unsustainable “historical configuration” of hospital services as all playing a part. 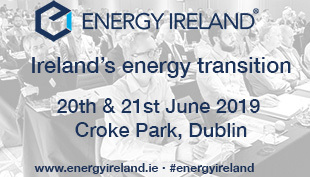 However it commends frequent action on the part of senior executives within the sector to review and change systems and processes, as well as monitoring performance and outcomes. Three key aspects have been identified in order to provide better emergency admission management. These include preventing those who do not need to be admitted from being so; ensuring those admitted only stay for the required time; and ensuring treatment In the most appropriate setting. It points to acute service prevention initiatives such as keeping people healthy in their home and supporting patients in the community as examples of innovation and recommends that innovation shows evidence of improvement and success, it is essential that it is adopted comprehensively across the sector. Quickly making it part of mainstream activity and allowing it to replace traditional ways of working. The release of the Health Minister’s vision for reform (Transforming Your Care) is acknowledged in the report, as is the greater focus on emergency care through the Unscheduled Care Task Group and efforts to deal with some of the challenges raised within it. The report calls for the Department and its partners to “accelerate” pursuit of transformational change in emergency hospital admissions.